CryEngine is adopting “pay what you want” model, allowing users access to the engine and source code without dishing out any money, the game company Crytek announced today. The news follows last month’s unveiling of Lumberyard, the Amazon-developed game engine that’s built on a modified version of CryEngine. Lumberyard is free, following in the footsteps of Unreal and Unity before it. Until now, CryEngine was the only major holdout; now, all four well-respected engines are accessible to anyone who wants to make games. A game engine is a set of common tools and middleware that helps facilitate game development. 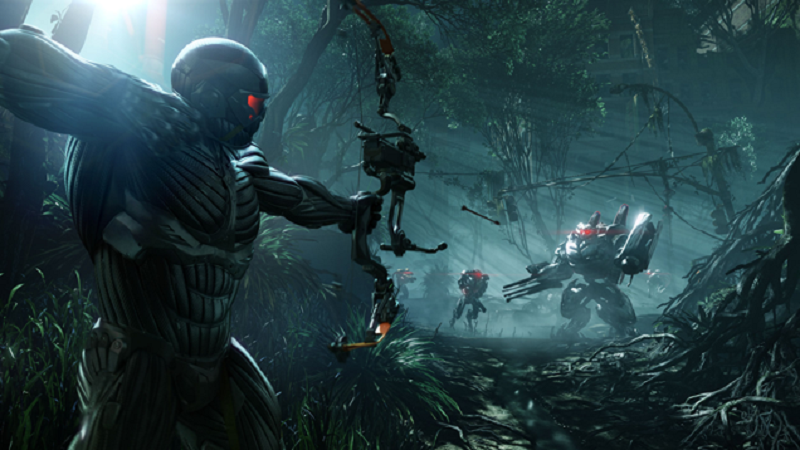 Crytek’s newest iteration, CryEngine V, will be optimized for virtual reality development, the company said today. Amazon’s deal with Crytek helped save the multinational publisher and developer from bankruptcy in 2014.